“WRJ’s goals are important to me and touched my heart and values. 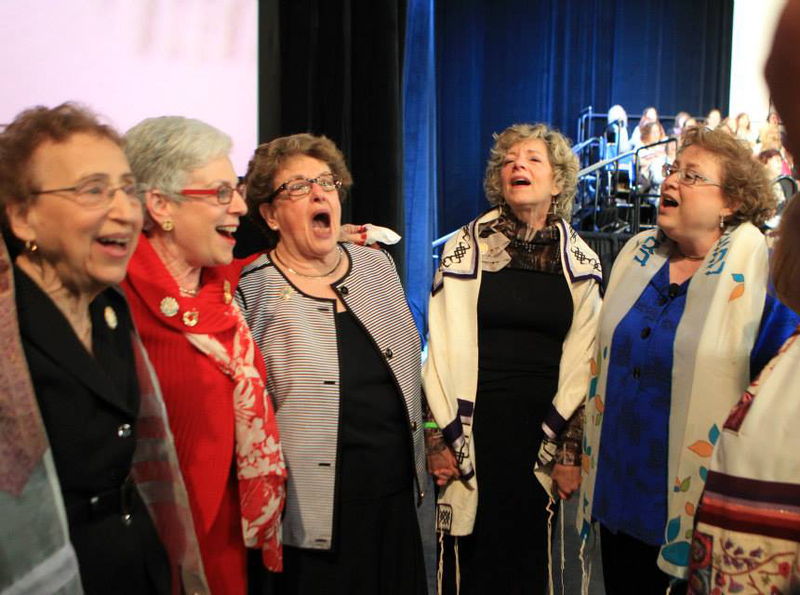 The WRJ Chai Society was created in 2010 to help WRJ Board alumnae continue their involvement with WRJ and make a difference in the Reform Movement and beyond through advocacy and action. The greatest benefit of participation is the knowledge that the impact your gift has in supporting the work of an organization committed to exemplifying your Jewish values in the world. Your support provides the WRJ staff with the tools they need to effectively communicate our message, connect with districts and local sisterhoods, put together amazing meetings and conferences, develop our resources, and assist the board in fulfilling the WRJ mission. There is no better time than today to be a part of the WRJ legacy. If you prefer to contribute by check, please use this form and mail it in with your check to: WRJ 633 3rd Avenue, Floor 7, New York, NY 10017. For more information regarding Chai Society contributions, please contact Michelle W. Malkin, WRJ Manager of Philanthropy, at: mwmalkin@wrj.org. Join now to receive a complimentary gift for new contributing members! The Board helps articulate and promote the organization’s vision, develop and implement major initiatives and policies, inspire women leaders, and consult on project strategy essential to the organization’s success.